Kari, Kolkata ARE YOU A VENDOR? 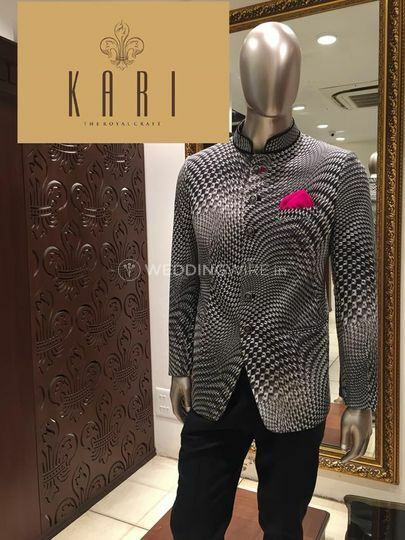 Kari, Kolkata is a men's traditional and western clothing store, which is one of the well-known and most reliable brands for getting men's ethnic wear for any of your occasions. 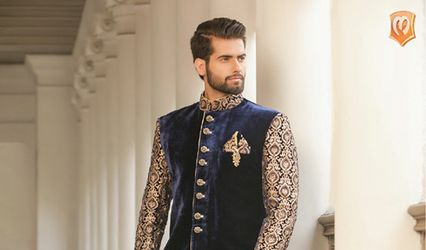 The groom is required to look handsome and marvellous for all the wedding functions and the outfit plays a very important role in this to turn into reality. 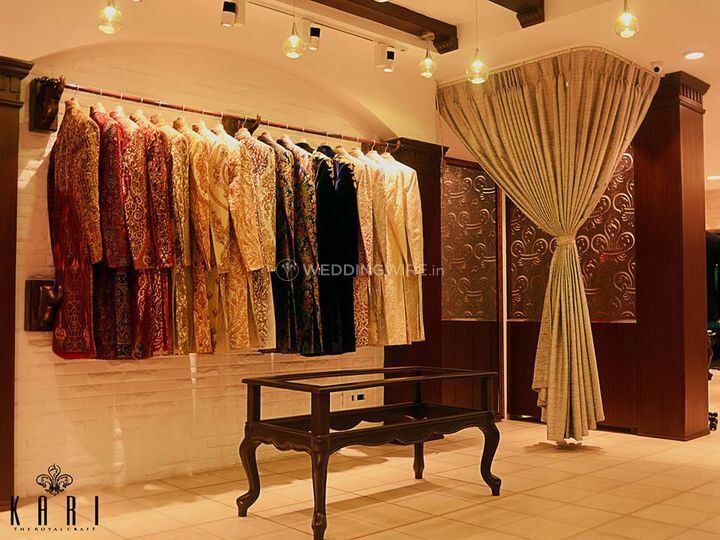 Specialising in both, contemporary and traditional, wear, this store offers a wide range of outfits, which will not only make you look amazing for your occasion but also will compliment your style and personality. 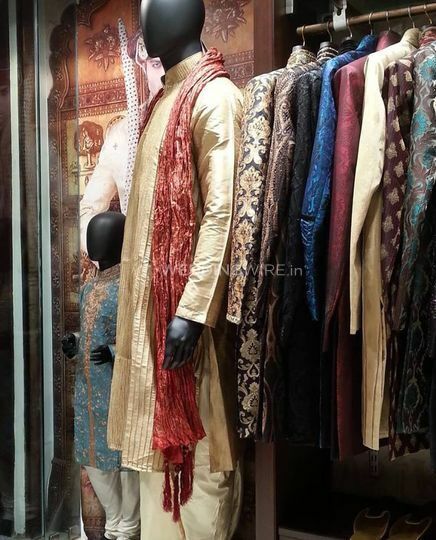 The wedding consists of a lot of functions including the haldi ceremony, main wedding function and the reception as well and the groom has to wear something different and unique for all the ceremonies. 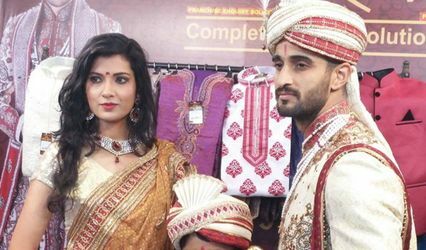 Kari, Kolkata uses exquisite and stunning embroideries, colours and designs which will surely make this happen for you and will make you look absolutely fabulous for all your wedding related ceremonies. 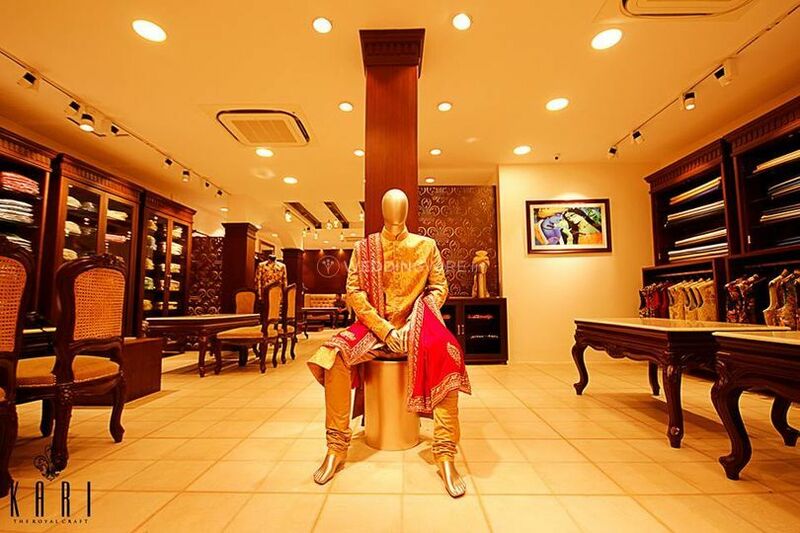 Kari, Kolkata has all the wedding-related options for men's wear but they also cater to other occasions and events. 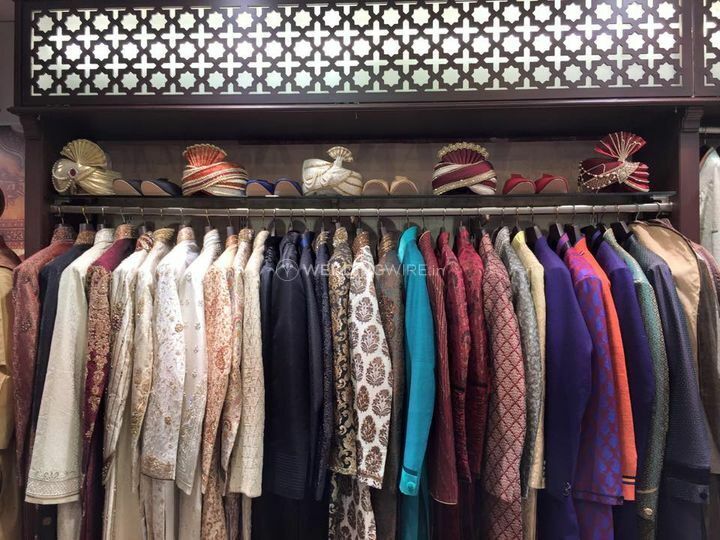 They also offer an option for domestic shipping, available on a chargeable basis, so that you can get your outfits at your doorstep, as per your convenience. 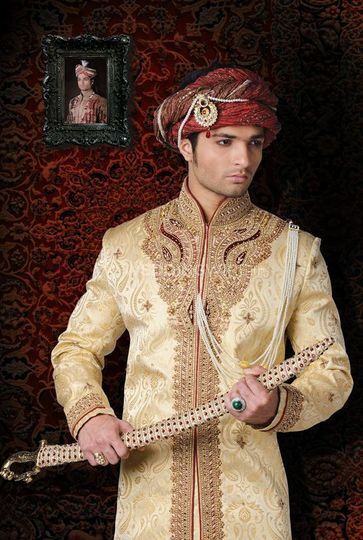 They use the finest and defined fabrics and take about 10-15 days to customize the outfits. 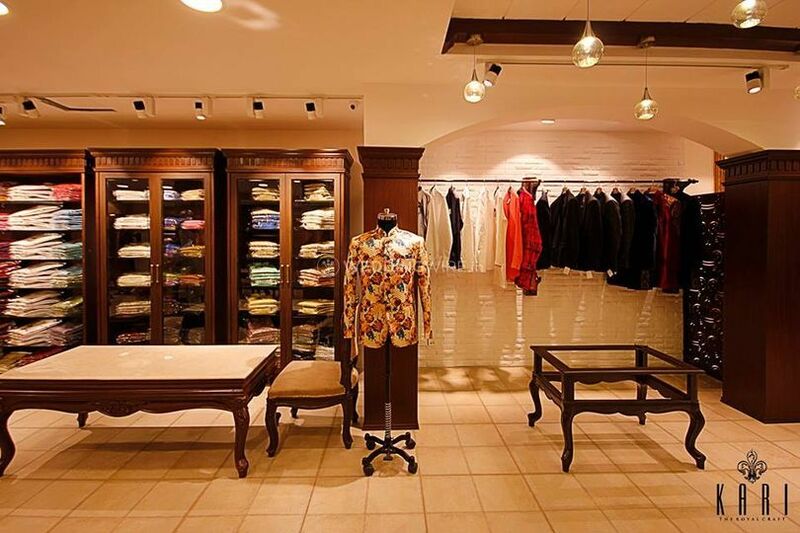 They will ensure that you look amazing for any of your functions and events.